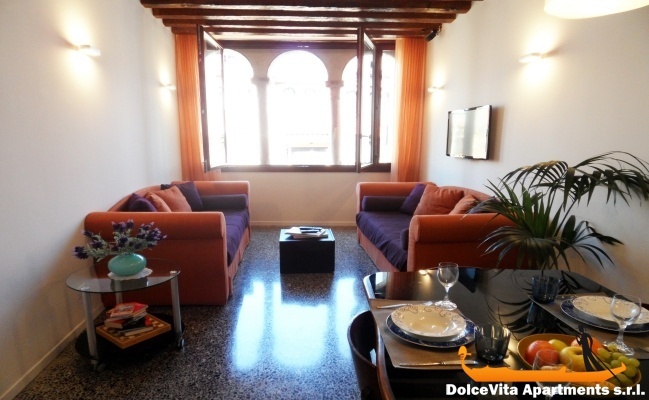 Apartment N. 131: It can accommodate up to 5 people, it is rented from 225 € per Night (not per person). 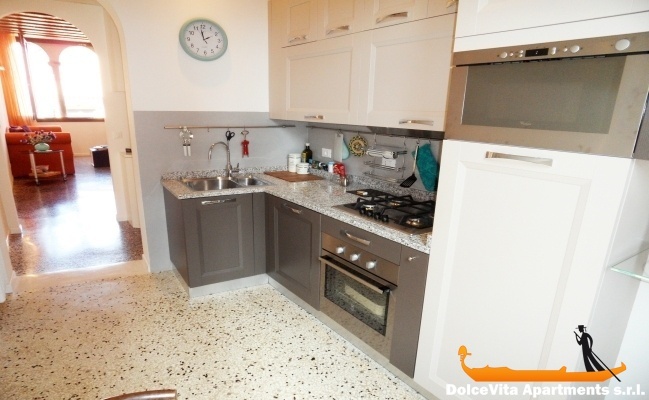 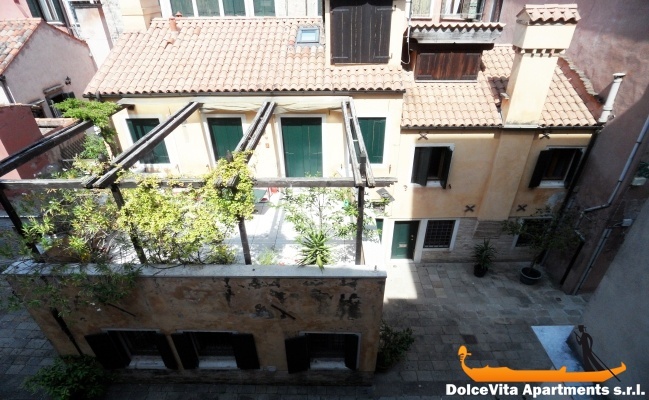 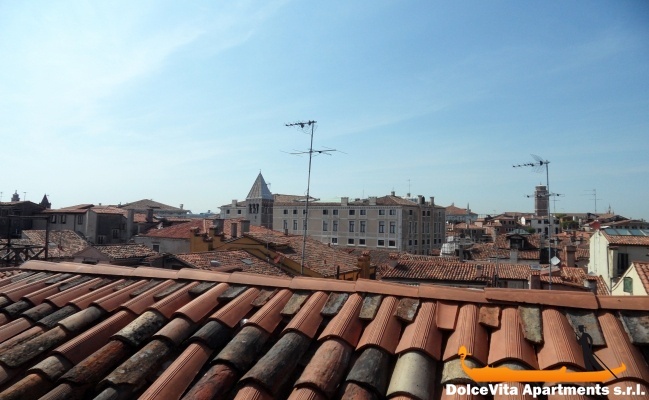 This beautiful apartment in Venice is on the second floor of an ancient building in the Saint Mark district, just few steps from St. Stephen square. 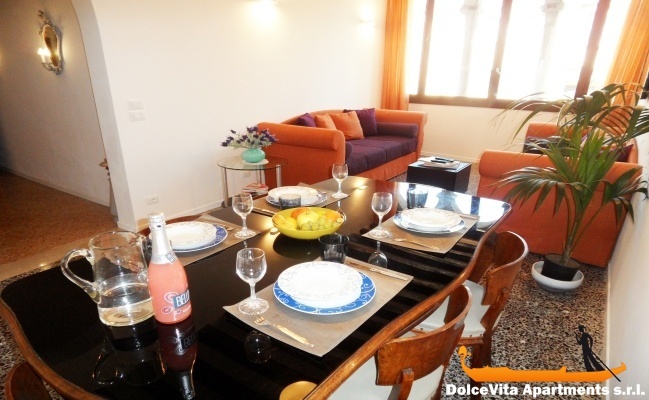 Upon your arrival, you will always find a fresh wine bottle in the fridge to celebrate the beginning of your holiday. 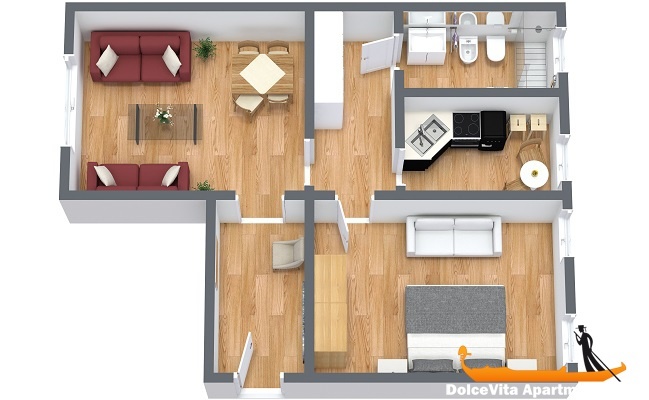 The entrance leads to a spacious living room, very bright and characterized by a splendid triple lancet window, where there are two sofas and in a few moments, the room can change in a bedroom thanks to the darkening screen and two comfortable sofa beds, with 20cm mattresses. 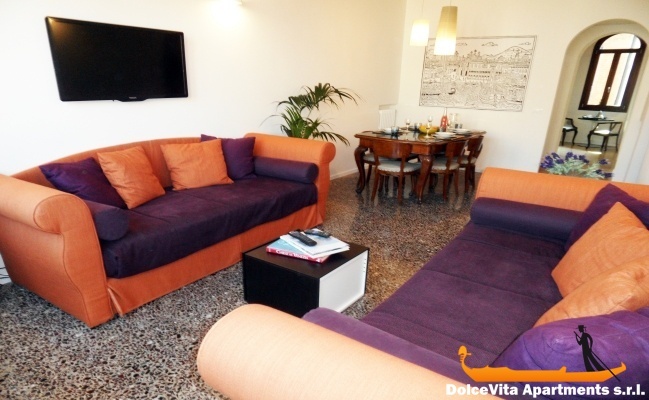 In the living room there is also a wide-screen TV LED 40 "and with bluray player and a beautiful dining table. 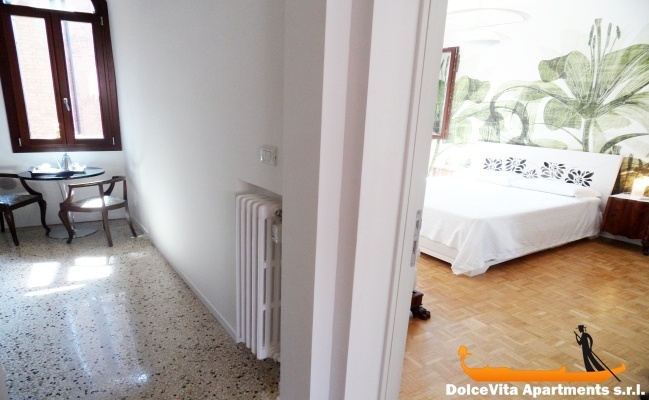 The main bedroom is very cozy and bright, it has a double bed and a single bed and there are air conditioning and wooden floor. 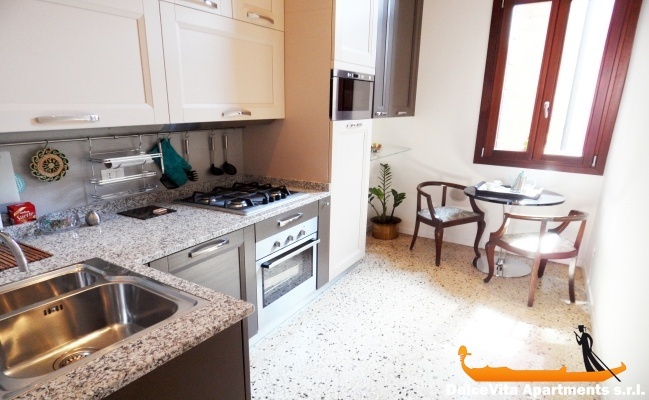 The kitchen is functional, modern and well equipped. 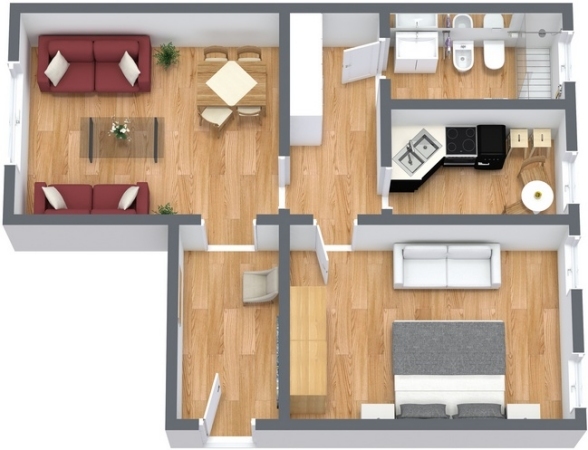 The mosaic bathroom is complete with all bathroom fixtures, also a wall mounted hair dryer and the heated towel rail, and it is windowed. 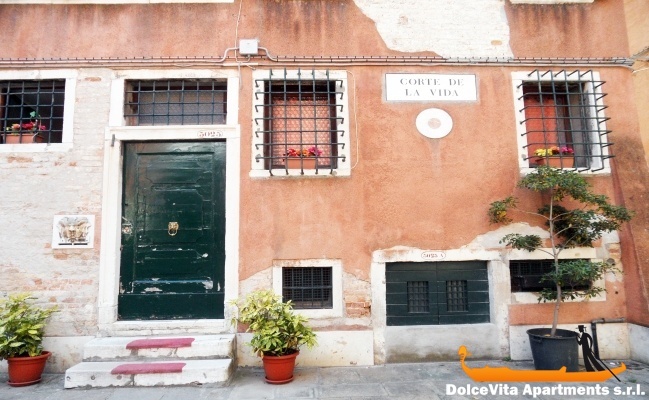 The design of the apartment is carefully chosen and the large mullioned window with its istrian columns creates an authentic Venetian atmosphere. 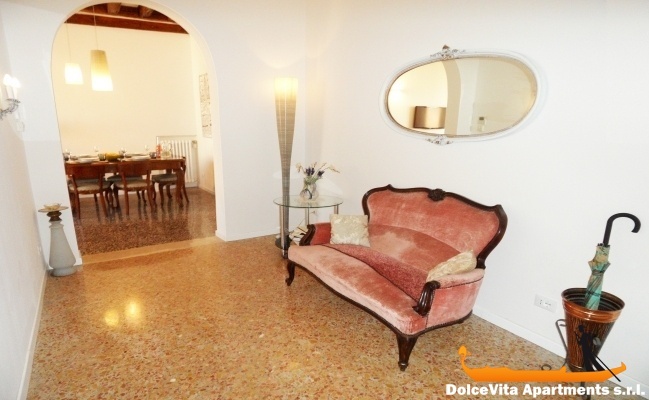 There are air conditioning in all the rooms, washing machine, and the wi-fi. 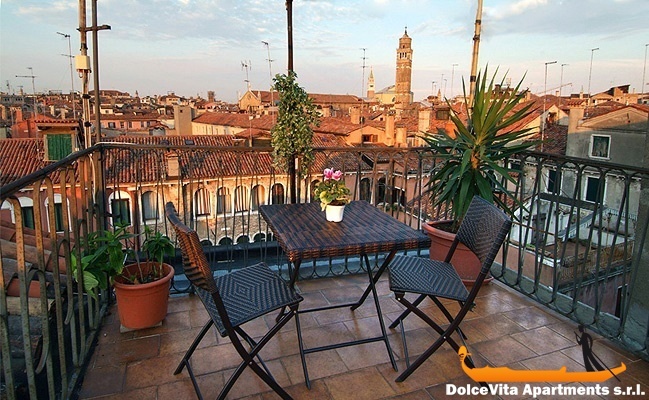 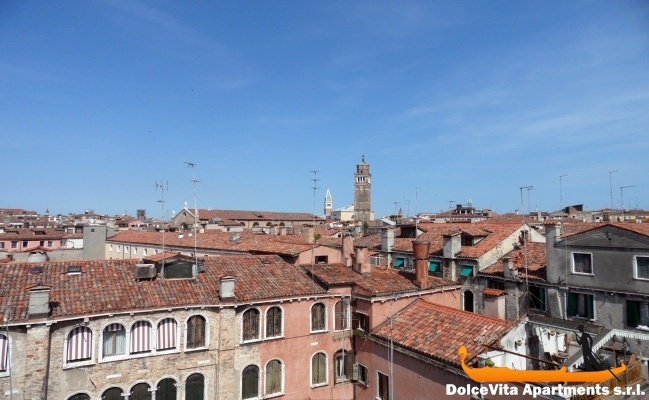 You can enjoy the roof top terrace (just for the guests of the apartment) and see as well as roofs and terraces and you can also see the Grand Canal, the bell tower of St. Mark and even cruise ships departure from the port. 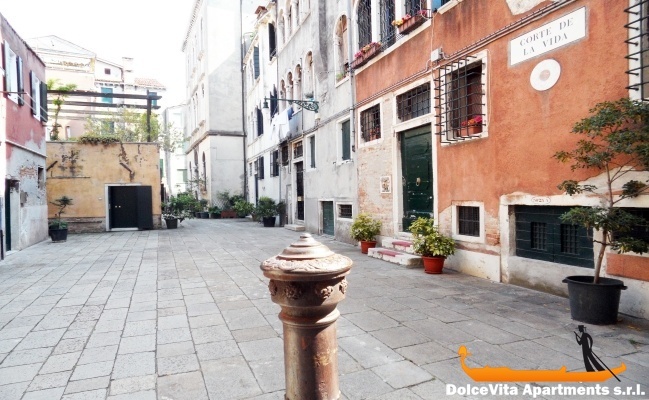 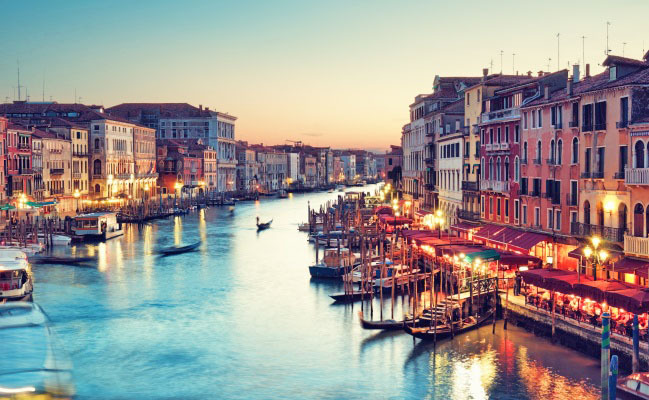 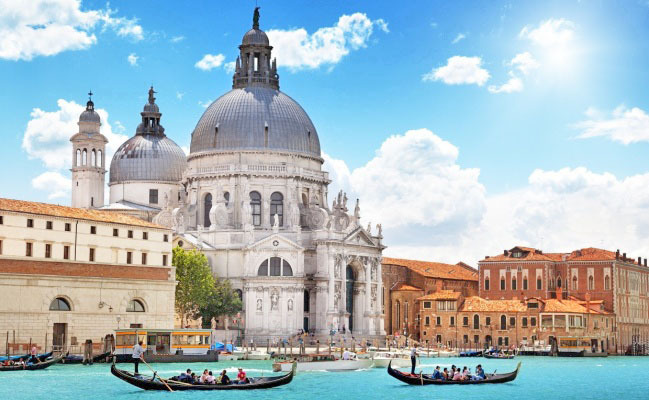 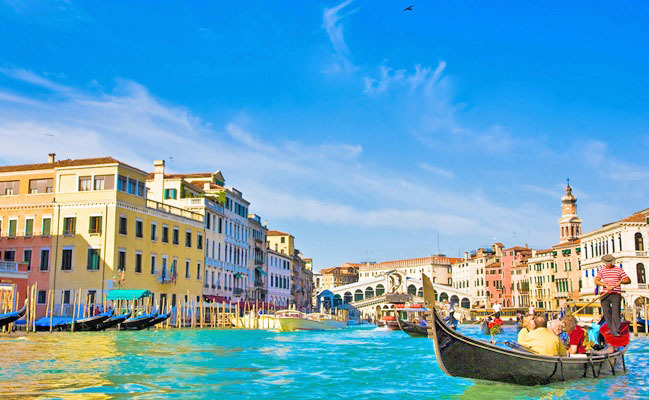 One minute from the apartment there is the “San Samuele’s” waterbus stop, line 2, there is “Palazzo Grassi”, the Academy and the St. Stephen square (Line 1 and Alilaguna).